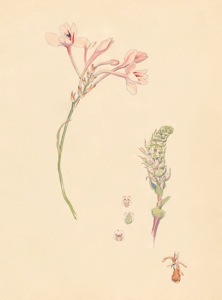 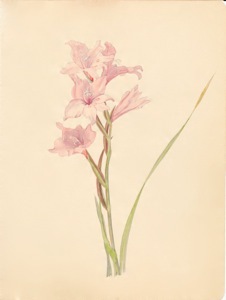 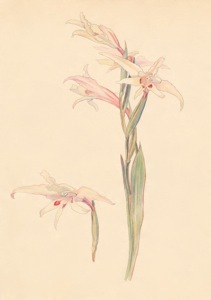 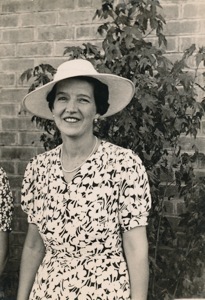 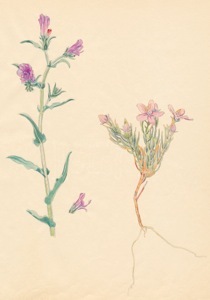 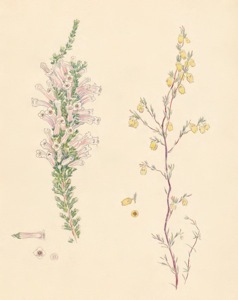 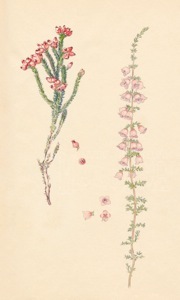 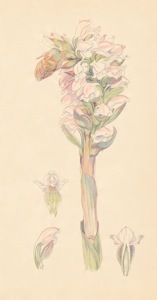 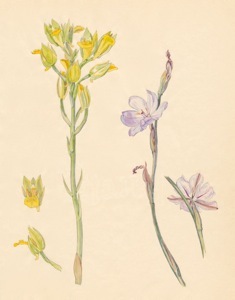 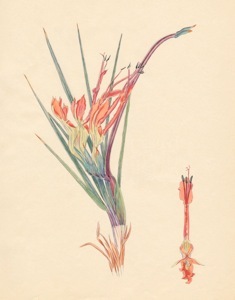 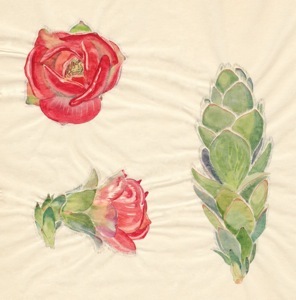 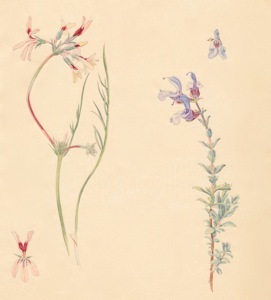 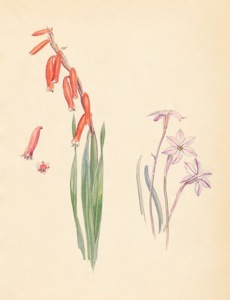 Recently Anne Labuschagne has rediscovered two of her aunt's sketchbooks with glorious watercolours of mainly Fynbos flowers, but also some landscapes from Miss Dodds' time in England. 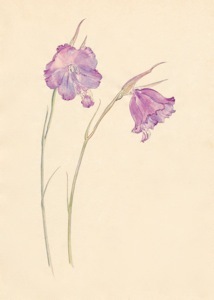 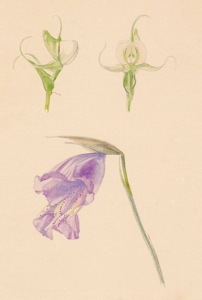 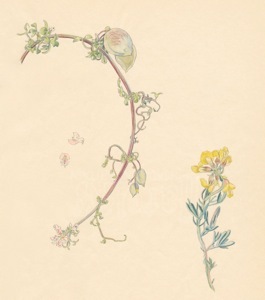 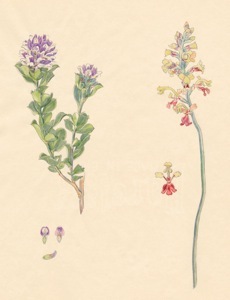 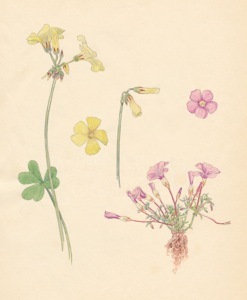 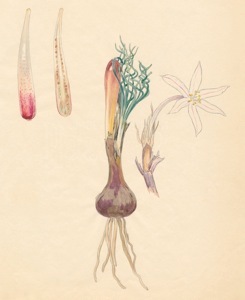 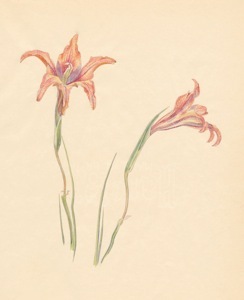 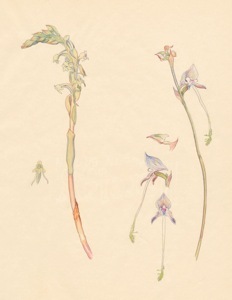 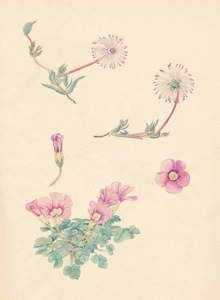 Some 110 plates of botanical art will be published in a book. 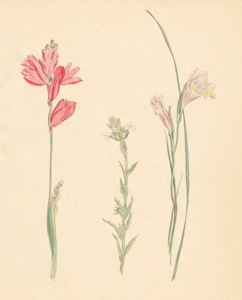 We are looking for a publisher and/or a sponsor. 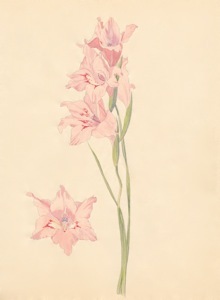 For more information, please contact Rosie At Rosiebreuer.com Have you found any errors with the flower names? 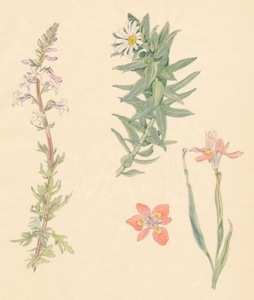 Your help is much appreciated. 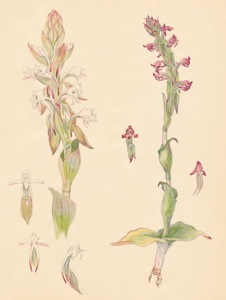 1-13a Satyrium candidum, Satyrium lupulinum ? 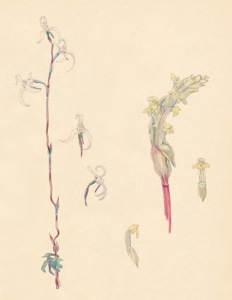 or erectum? 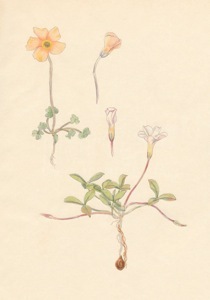 1-23a Oxalis obtusa, obtusa, white form? 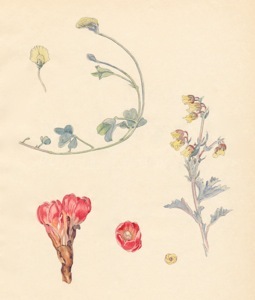 Books www.StellenboschArtists.com Order your own gallery at a discount!